The well-known instant messaging application and the toughest rival of WhatsApp, of course, Telegram now wants to enter a new market and for that, it has just introduced an extraordinary new feature that is both terrifying and brilliant. Internet authentication mechanisms tend to be increasingly complex in the technical field, but at the same time simpler to use for users. This balance makes it possible to maintain the balance between use and safety. 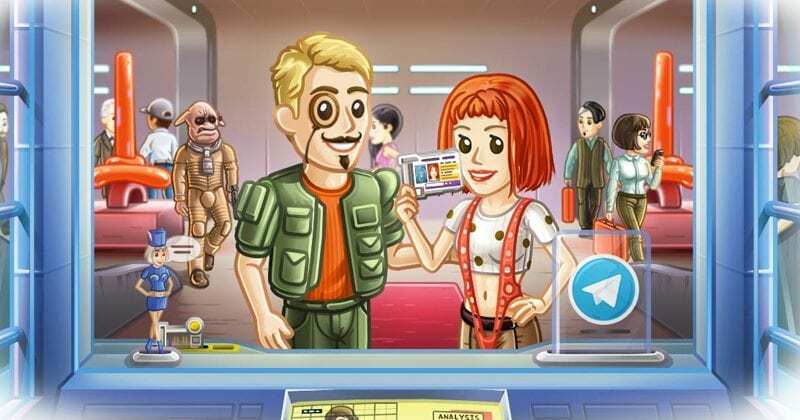 The well-known instant messaging application, Telegram now wants to enter this new market and for that, it has introduced the Telegram Passport, the virtual identity card for authentication that everyone can use. The idea of creating the Telegram Passport is simple. As the company wanted to create a single sign-on authentication system that uses real ID documents. This allows users to store their files and data in the Telegram itself, its Cloud service and pass this information to the services where they want to authenticate. In Telegram’s vision, the use of this novelty will be expanded and dedicated to financial and state services, where it is necessary to present real identification documents, such as citizen’s card, passport or other documents. With a simple tap on the application, you can pass all this data to the services. As security is a constant element in this type of service, the Telegram Passport seeks to monitor the technology and ensure these levels are expected. All data and documents are stored in the Telegram Cloud in an encrypted and secure way. To top it off with these security levels, Telegram added an additional layer of security to the data. These are stored in encrypted form, using a password defined by the user and only the user will know, ensuring that neither Telegram can access the saved data. Of course, the success of the Telegram Passport will pass through the adhesion that it has in the services that need authentication. The competition is strong, but it does not guarantee access to the user’s real data, such as the passport and the different ID cards, which is the great advantage of this novelty. The Telegram Passport arrived with version 4.9 of Telegram, so it is necessary to have this version to be able to test. It is expected that in version 5.0 the Telegram Passport will bring even more news and greater integration.